subject Nov 11, 2013 Whale shark season start . 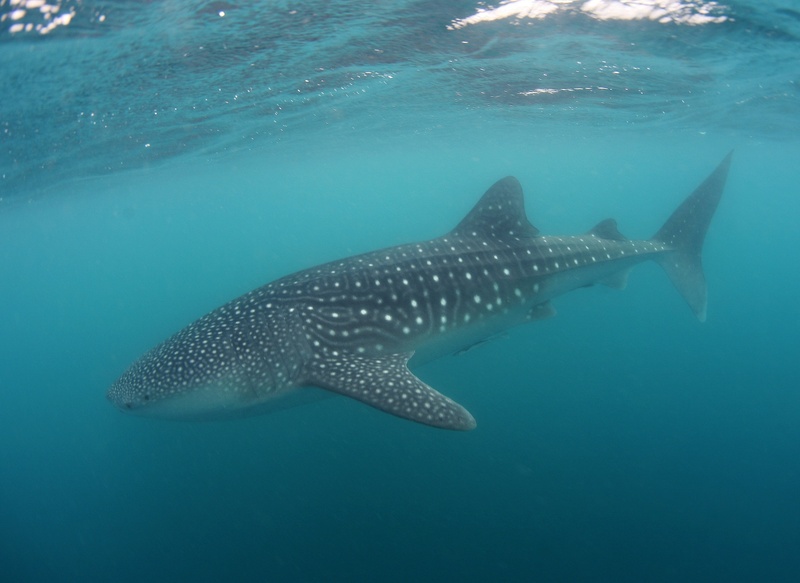 The whale shark searcher found five whale sharks in Donsol on Last October 25. And We hope we can see whale shark everyday! I will update donsol news and picture on this.